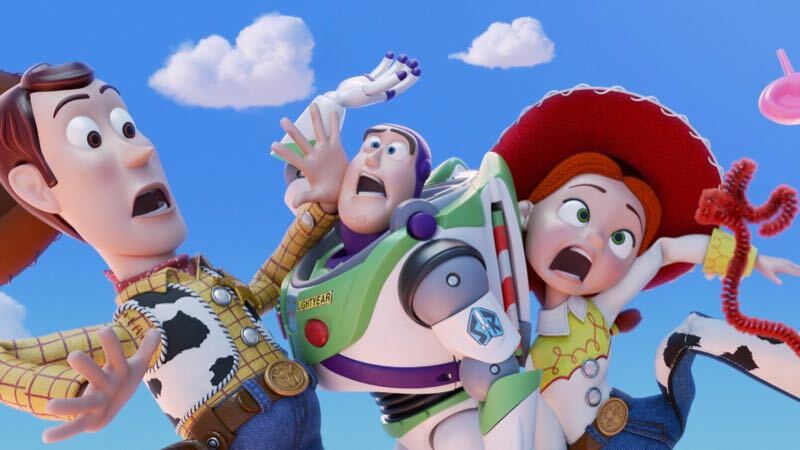 The Toy Story 4 Teaser Trailer is Here! Disney•Pixar has released the first official Toy Story 4 teaser trailer and first look image! Check them out below along with the official teaser poster and an official plot synopsis for the new sequel. 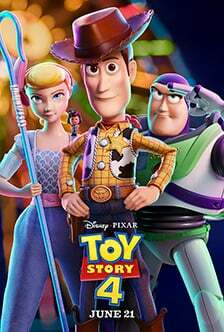 Woody and the rest of the toys are back for an all-new adventure in Toy Story 4, welcoming new friends to Bonnie’s room, including a reluctant new toy called Forky. But Forky insists that he is NOT a toy! An actual spork-turned-craft-project, Forky is pretty sure that he doesn’t belong in Bonnie’s room. Unfortunately, every time he tries to get away, someone yanks him back into an adventure he’d rather skip. Filmmakers called on comedian Tony Hale to provide the voice of Forky. Joining Tony Hale in the upcoming film are returning cast members Tim Allen, Tom Hanks, Annie Potts, Patricia Arquette and Joan Cusack.